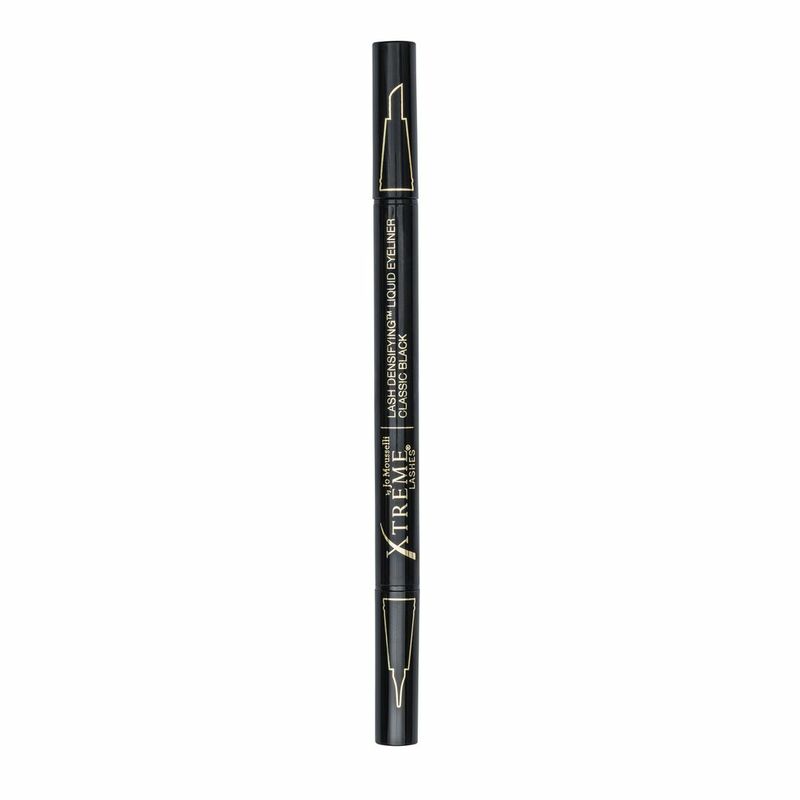 Design a unique look with this doubled sided, felt-tip liquid eyeliner enriched with a lash nourishing peptide that is also found in our Amplifeye Advanced Lash & Brow Fortifier. 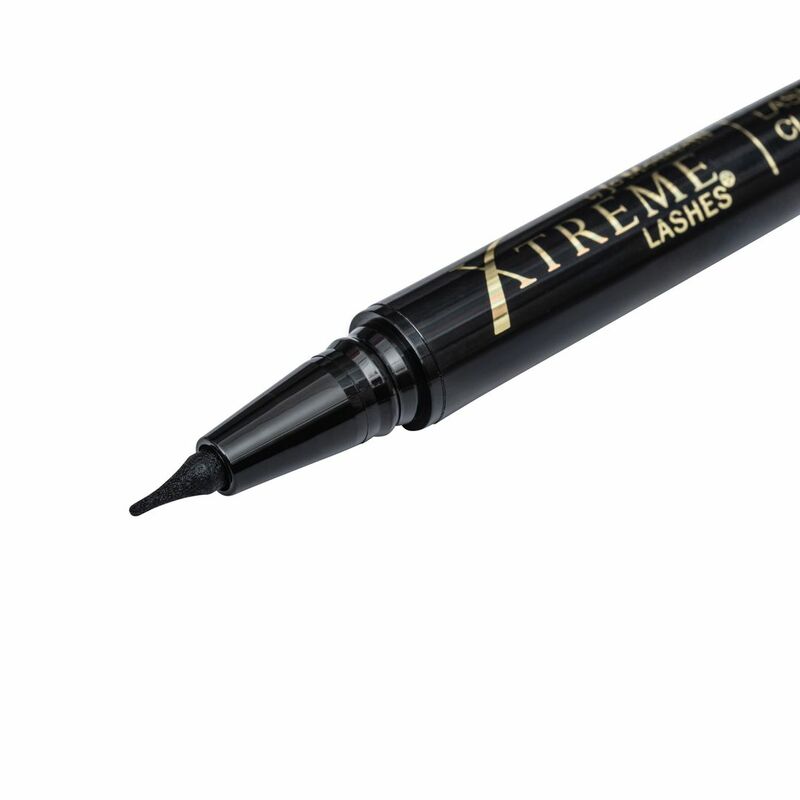 Developed to be compatible with eyelash extensions, this easy to use eyeliner ignites & inspires creativity. Use the Precision Tip to create a thin, precise line and fill in gaps along the lash line for dense look. Use the Style Edge to create the perfect winged line with ease. 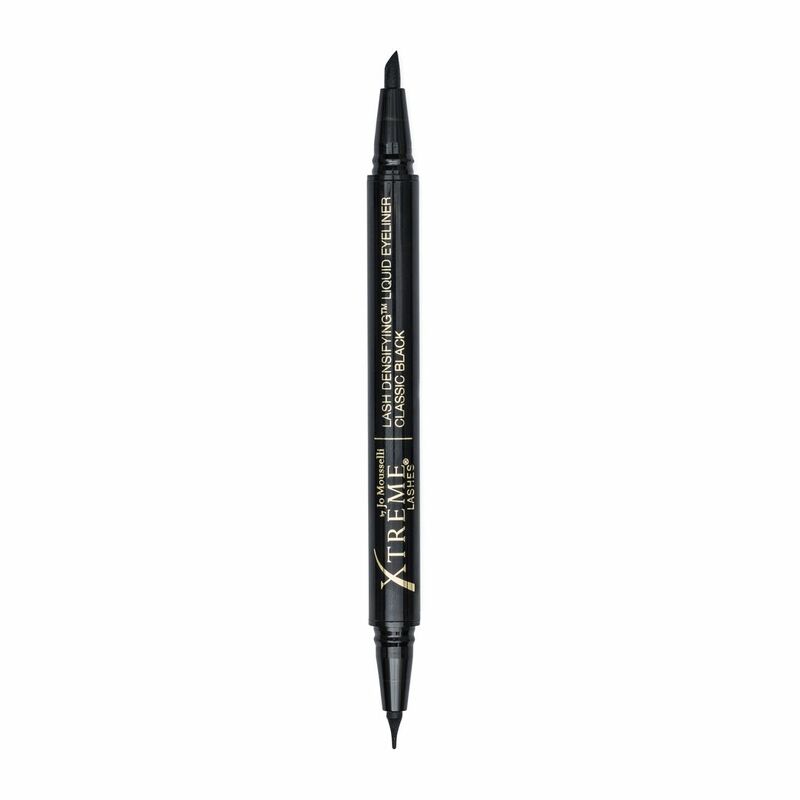 From day to night, this long-lasting eyeliner provides variety, convenience, and precision in a Classic Black shade that is sure to turn heads.